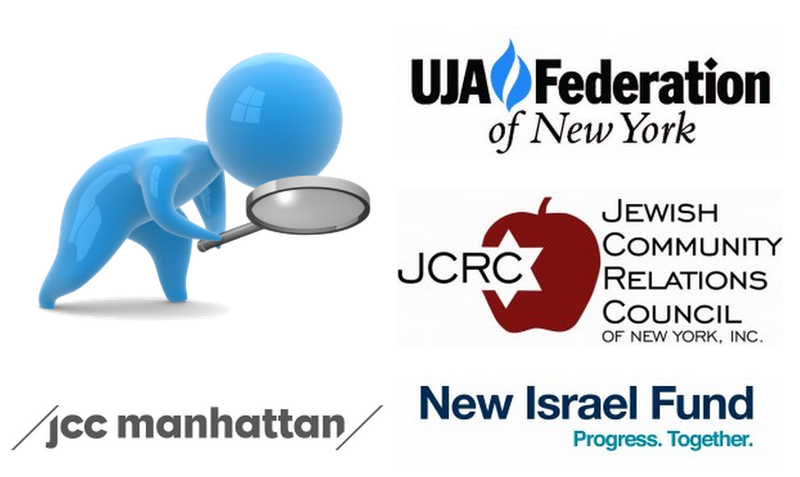 Dunetz details all of the many organizations out to destroy Israel that receive their funding via mainstream groups, following up on JCCWatch’s reports from last week. 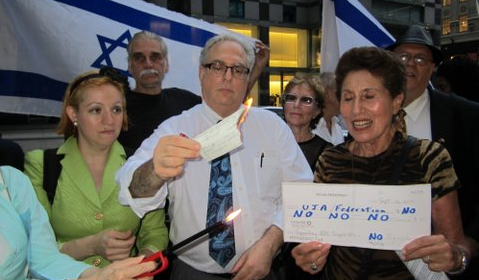 I will not participate in a rally for the destruction of the Jewish State, nor will I donate money to the UJA Federation which helps to fund such groups. I will be staying home today and I will be donating to more worthy organizations. I urge that you do so also. Previous story Join JCCWatch @ Israel Day Parade Today!